Did you like to hear stories told to you as a child? Well it has become clear that as adults we still do. There is a long Jewish tradition of storytelling. In fact almost every culture has storytelling in its past. It was the way, long before books were available, custom, culture and morality passed from one generation to the next…… Well here we are in 2018 with readily available books, movies, television, radio, internet, telephone, etc. and what genre is high in popularity? Yes, it is storytelling. There are a plethora of events from festivals to conferences, opportunities galore for storytelling (and story listening!). There are happenings geared to every age group, from toddlers to octogenarians. Storytelling is magic! To hear a story is to have an experience that moves us to a time and place we’ve never been. Stories help us feel and think and open us up to new worlds and new understandings. Listening to stories can connect us to the past, to each other, to deeper parts of ourselves, and to the vast possibilities that life can hold. Storytelling is coded communication. Different people understand the words in different ways. Adults understand the sociology and history while children understand the action. Storytelling requires verbal clues and conventions. While the child and adult may laugh at the same words, they did not hear the same story. As a member of a distinct ethnic community, Jews tell and retell stories. The telling of stories is onethe way to share historical happenings and create an enriching and memorable history. “There is a captivating gift for storytelling” says Phyllis Wang. “It is not just a reading or recitation of a story. It is a passionate interpretation of a tale so that the listener is transported through time and place”. 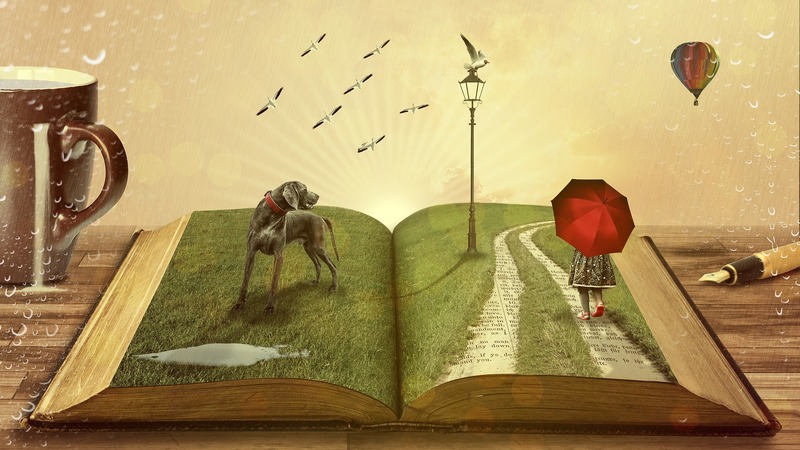 Saratoga Jewish Community Arts, with the generous support of the Jewish Federation of Northeastern New York, presents its fifth Annual Storytelling Event featuring both local and regional storytellers retelling both traditional and contemporary tales. What all of these individuals have in common is they love storytelling and use it in multiple ways through their daily lives and are coming to share their passion with the listener. Please join us on Sunday, January 28 at 5:30 p.m. at Temple Sinai, 509 Broadway, Saratoga Springs for dinner, dessert and a selection of tales to fill the mind, the heart and the soul; sit back for an engaging and entertaining family centered evening of stories. A $10 donation per adult and $5 per child is requested. For Reservations, including a light dinner, please email or call office@saratogasinai.org or 518-584-8730 opt. 2.